At this age, students are beginning to appreciate the “big picture” and may be struggling to work out how they fit into it. They are developing (and expressing!) views about their world and while these opinions may be surprisingly sophisticated, students sometimes need to be reminded that others may have different outlooks. Friendships and interactions with peers come to the forefront, and it is normal for social interaction to be fraught with difficulty and misunderstanding. Our fifth and sixth grade teachers have over 40 years of combined experience teaching this age group. They are skilled listeners who know that at the heart of many situations, there is a student who just wants to be accepted for who they are and what they contribute to the class. At this level, students go outside twice a day, and Friday afternoons are reserved so that teachers can evaluate what is needed for the community. It may be a student-called classroom meeting, or a game of kickball; whatever the method, our teachers are perceptive and adept at seeing and making time for whatever is needed. Their expertise at providing a safe and supported environment, in which students have options to solve their own problems, is lauded as one of the distinctive features of our school. Using what you know to create something new is a hallmark of learning in fifth and sixth grades. At these grade levels, students are beginning to want control of their school life. 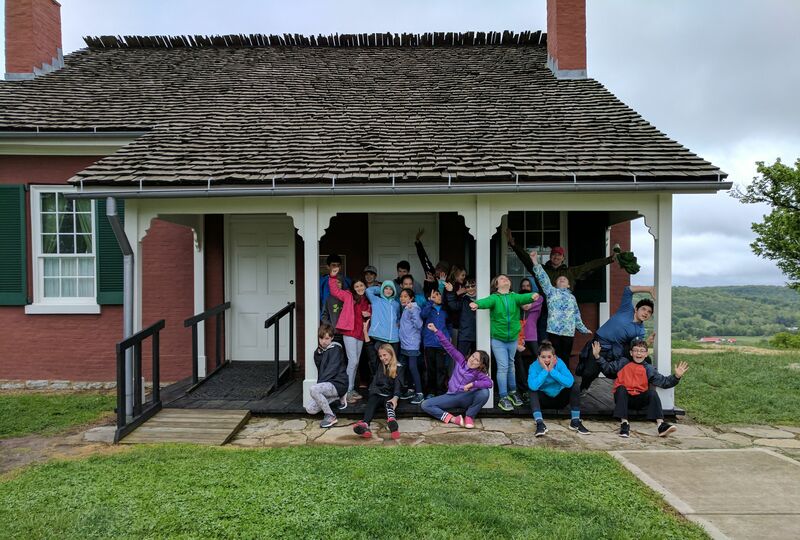 A highlight of fifth and sixth grade at NGFS are the fall and spring trips that take our learning way outside the classroom! 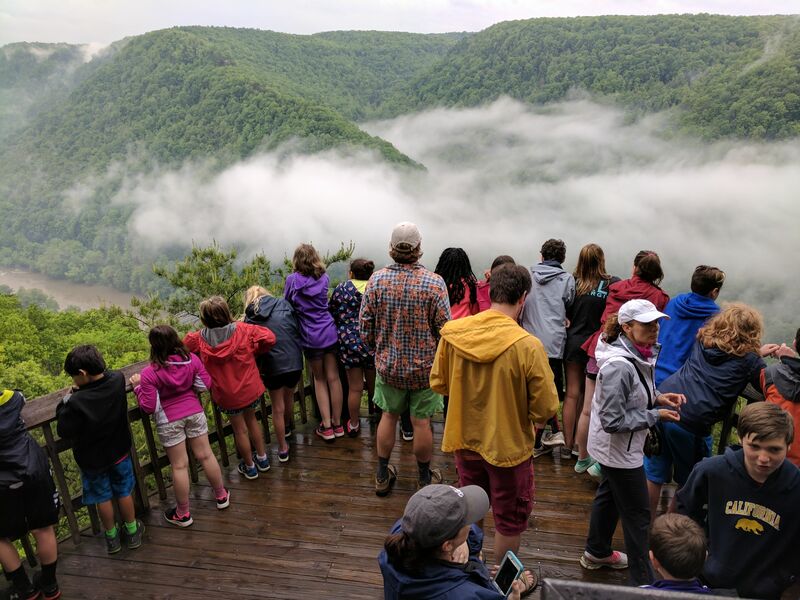 While studying Ecosystems, students conduct valuable in-class research and experiments; but how do we build real respect for these biologically diverse communities? Through a trip to the Okeefenokee Swamp, and canoeing through the wetlands! Our goal is to bring students out into the world not only to enhance their studies, but because it is critical for them to become aware of their obligations as responsible local and global citizens. Ask any NGFS student about trips in these grades and watch their faces light up. They may be telling you what they learned from their excursions, but you’ll be hearing what they learned about themselves. Twice a week, fifth and sixth grade students have opportunities for enrichment in the areas of Music, Spanish, PE, and Art. Students may continue with Suzuki violin or choose a traditional Music class. 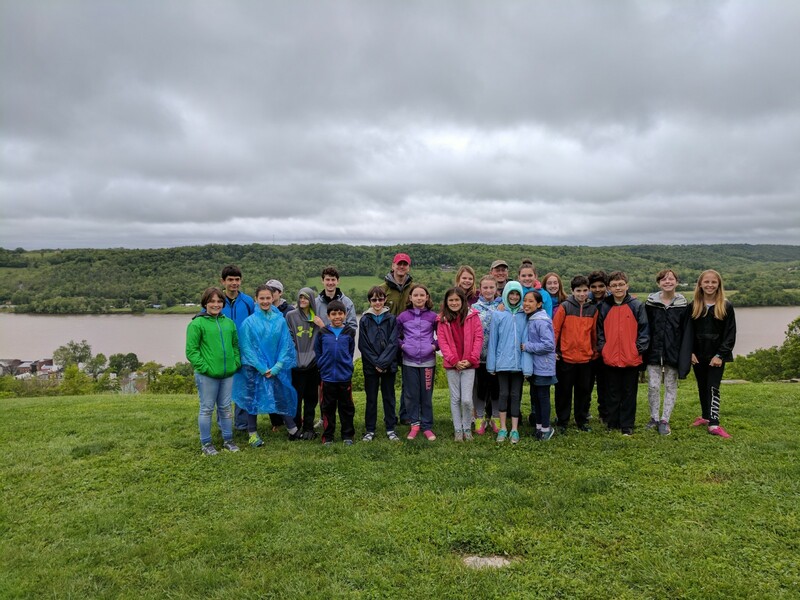 Service Learning: The Service Learning opportunities for fifth and sixth graders include projects both on and off campus. 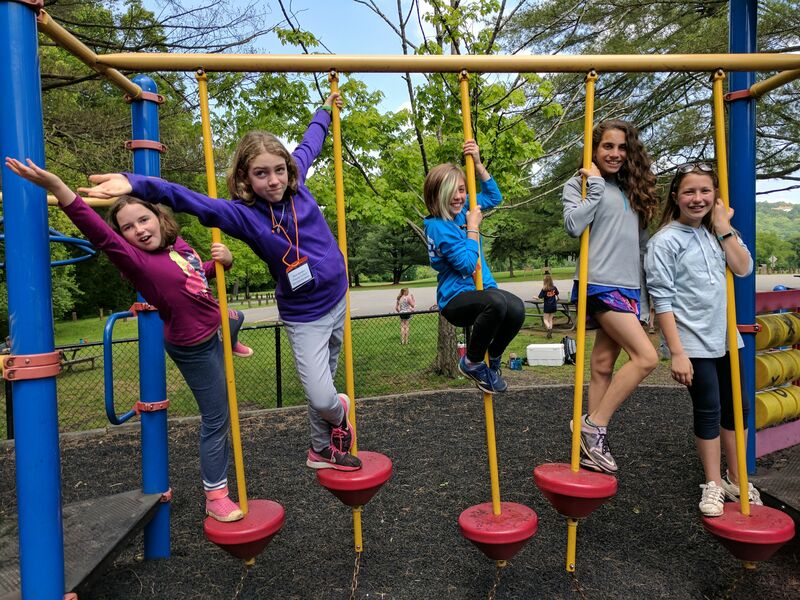 These groups are multi-grade, creating social opportunities for students to reconnect with old friends and spend time with new adults who may eventually become their teacher or who have taught them in the past. The off-campus groups include Project Racing Home (a greyhound rescue home), Art Quest, and Friends Homes Guilford as well as Newcomer’s School and Jefferson Elementary. On-campus projects include creating and displaying art for campus beautification and helping in kindergarten or first and second grade classrooms. Field trips are an integral component of the Galaxy class curriculum. Students are able to experience concepts and ideas first hand, and explore natural environments different from their own. Participate in experiential learning at locations that extend and reflect what is learned in the classroom. Canoeing in the Okefenokee Swamp, visiting the last stop on the Underground Railroad and the US Capitol, take learning to a new level. Take part in a trip prep unit before leaving. This helps get students ready: simulations of specific situations are practiced, “how to act in the gift shop with a group,” what to do when your tent mate is homesick, etc. Be in a community with your classmates and teachers 24/7, in shared spaces such as tents, cabins and buses. Join in pre-trip planning and mapping of routes; learn why specific places have been chosen as destinations. Take care of yourself and of others: develop a sense of independence, go out of your comfort zone in a safe environment, build flexibility, adaptability and resiliency for the benefit of all, and contribute to making the trip a success by participating in work jobs such as meal prep and camp cleanup. Create a post-trip summary in which groups of students plan a presentation about a specific part of the trip and share with the classes in third and fourth grades.